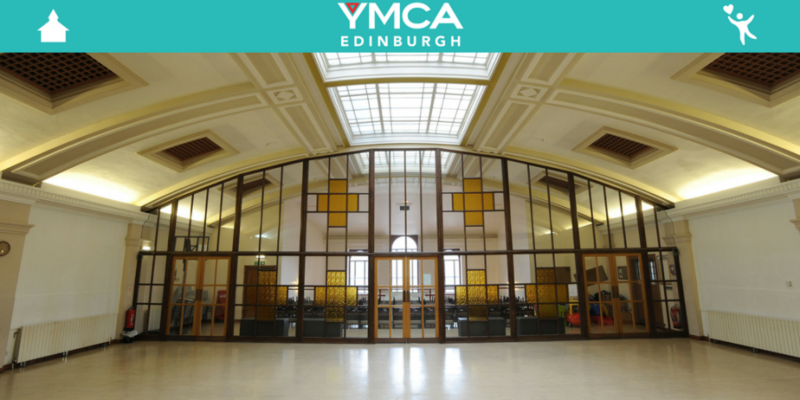 This will be an excellent opportunity to meet other mentoring projects, network and share best practice. The event will begin at 12:30 pm with a networking lunch, ending at 3pm. 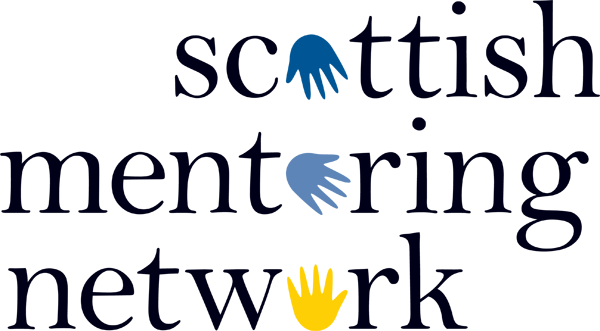 To reserve your place please contact Amanda Skinner on 0141 559 5002 or email amanda@scottishmentoringnetwork.co.uk .